Course Info: Race takes place entirely along the paved paths of beautiful Little Mulberry Park. Fun Run is available for all ages 1 to 101. It's a .5 mile run that is not timed. A T-shirt is including. Chopper the Gwinnett Braves Mascot will be on hand to cheer on the runners and take pictures with participants and attendees. 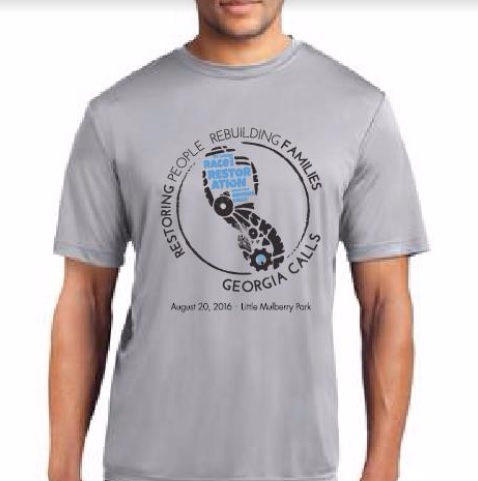 Georgia CALLS is a non-profit helping to restore at-risk, homeless families and children in the Gwinnett / Hall County area. Our goal is not only to meet their temporary needs but to change lives and rebuild families long-term through employment, counseling, and housing.